If California legalizes marijuana in 2016, how will that affect you? As we’ve seen in New York, New Jersey, Arizona, Nevada, and other states where the media claims marijuana is “legal,” the marijuana law situation in California is confusing and not as legal as it should be. 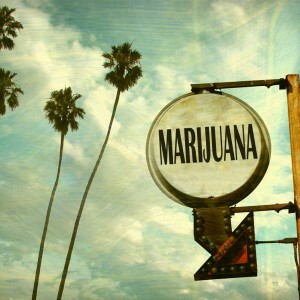 Californians are likely to approve a marijuana legalization ballot initiative if such a proposal makes it onto the ballot in 2016. Marijuana is already California’s most important agricultural money crop, with estimates ranging from $2-5 billion in annual value. Californians legalized medical marijuana by approving Proposition 215 in 1996, so legal medical cannabis sales account for a significant portion of marijuana profits, but the illegal “recreational marijuana” black market is the bigger portion of the financial cannabis pie. Marijuana growers and sellers worry that if the illegal marijuana black market is legalized in 2016, wholesale and retail marijuana prices may come down. Wholesale marijuana prices have already dropped in California. From a historic high of $3000-5000 per pound a decade ago, quality marijuana now wholesales between $1800-2200 per pound, and even less for outdoor marijuana. 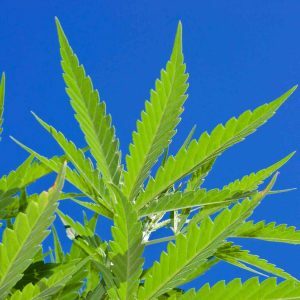 California cannabis growers aren’t the only people who are worried… Democratic Lieutenant Governor Gavin Newsom, who wants to be governor, formed a “Blue Ribbon Commission (BRC) on Marijuana Policy” in October 2013. He and the other commissioners have been studying California’s weed industry, trying to figure out how to tax, regulate, control, and bureaucratize marijuana. In a recently-released BRC report, you see how the minds of politicians and bureaucrats work. Instead of legalizing the plant so it’s treated just like any other plant, they want lots of government involvement and restrictions that will increase the price of legal marijuana because the government will make it costly for people to get into the marijuana industry and sell marijuana. California officials are worried because cannabis is still illegal federally, and the feds have given states a lengthy list of concerns that must be handled if a state legalizes marijuana and wants to avoid federal interference. Possession or use of marijuana on federal property. As you see, the feds are holding marijuana to a standard that’s far stricter than laws that govern the tobacco, alcohol, and firearms industries. In the meantime, Congress specified that DOJ not use federal funds to interfere with state marijuana laws (but this law is only in effect until mid-2016), and some members of Congress are pushing a federal law that loosens restrictions on medical marijuana. Newsom and other powerful California people are already suggesting policies that seem like overkill if not outright folly. One main focus is on children and marijuana—how can the government keep legalization from giving kids more access to cannabis. One proposal is to keep marijuana illegal for minors. If they were caught with marijuana, they’d suffer the same legal consequences as they do now. If they go to school high, bring marijuana to school, or sell marijuana on campus, they’d be punished just like they are now. The policymakers want to get their hands on marijuana tax revenues, and use them to pay for programs that tell kids not to use marijuana, alcohol, and other drugs. The BRC acknowledges that marijuana DUI laws based on a strict system that penalizes drivers based on blood THC levels isn’t fair. The commissioners also worry about marijuana growers and sellers who refuse to abide by legalization regulations. For example, there’s still a thriving marijuana black market in Colorado, Oregon, and Washington, even though marijuana is easily available at retail outlets. As in other states, politicians want to set barriers so “bad people” can’t work in a legalized marijuana industry. There would presumably be barriers to people with violent crime convictions, or who’ve been involved in criminal activity related to hard drugs. Cannabis growers should note that the government is likely to regulate how and where you can grow marijuana. The commissioners cite environmental harms, use of dangerous materials, house fires, and water consumption as some of the problems associated with marijuana growing as a major agricultural industry. Of course, the main concern is $$$$$: how to tax marijuana so the state gets its cut of “legalization” profits. This is one topic on which marijuana growers, sellers, and users want to pay close attention. The government wants to not just put a special sales tax on cannabis, but also to tax cannabis based on its potency. The BRC talks about “THC-based taxation,” which would levy large taxes on shatter, butane honey oil, and other concentrates. Not only that, but so-called legalization might not let individuals cultivate marijuana. It might take cultivation away from small-scale growers and concentrate it in the hands of industrial commercial growers. And that could happen in California too. The commission’s report takes about controlling the “marijuana pipeline,” which means, how closely is the market from seedling or clone to sale regulated. In the model of a vertically integrated market, the pipeline would be one straight line under the control of a producer from the field to the store. This would be like the apple farmer who can grow apples to sell at her own farm-stand as fresh apples, cider, and pies. The entire system consists of that one farmer, and the product does not pass through anyone else’s hands. While the “leakage” of apples out of the closed supply chain may not be a concern as the product changed hands from farmer, to processor, to distributor, to reseller, etc., in the case of marijuana, reducing the leakage at those stages could be an important policy goal. Such a closed system, however, may pose economic challenges to growers and distributors, and thereby reduce competition, limit consumer choice and enable the illicit market. 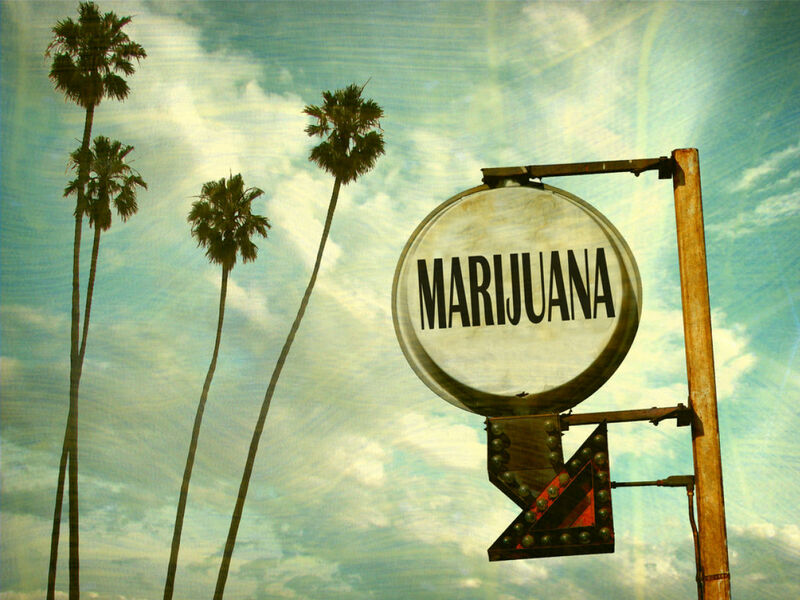 A system can also discourage or prohibit vertical integration as is the case in alcohol regulation, which means some involved in this industry could be licensed to only grow marijuana, others would have the role of distribution and delivery, and yet other entities would be licensed to sell to consumers. This approach would be a way to reduce the undue influence of any single actor in the market. Another issue is that of horizontal integration, meaning marijuana businesses could be stand-alone and permitted to only sell only marijuana products, or marijuana sales could be permitted in retail facilities that sell other products. Another issue is whether consumption could be allowed onsite. Further, the BRC is wrestling with whether or not to tax medical marijuana, and how to ensure uniform laws regarding potency, advertising, packaging, cultivation protocols, and retail outlets. Believe it or not, many mainstream California Democrat and Republican politicians are against marijuana legalization. For example, California Democratic Governor Jerry Brown opposes legalized marijuana. The details of California marijuana legalization will be greatly influenced by the language of any legalization ballot proposal that voters are able to vote on in 2016 California marijuana legalization. Another problem for California marijuana growers: the state is running out of water. Unless a miracle happens and lots of rain and snow fall within the next year or two, California could become another Dust Bowl. The original Dust Bowl happened in the 1930s when bad farming practices and drought created an environmental disaster that drove millions of people to leave the Midwest and emigrate to California. Already, California outdoor marijuana growers are finding dry creeks, aquifers, lakes, and rivers, instead of the abundant outdoor water supply they used to use for their crops. Opinion polls show Californians are likely to approve legalization if it’s on the ballot in 2016. But that doesn’t mean the weed world will then be absolutely wonderful for those of us who grow, use, or sell marijuana in California.